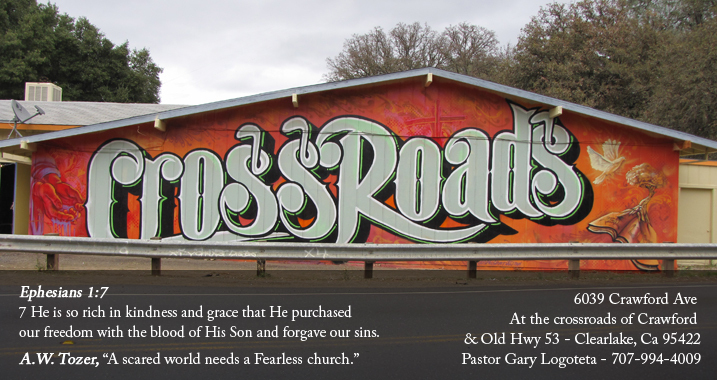 Do you think Crossroads is making a difference? Description: Ladies, come join with us for the women's Bible Study at the church. It's a great way to get to know other women as you explore God's Word. Great relationships will be fostered here.